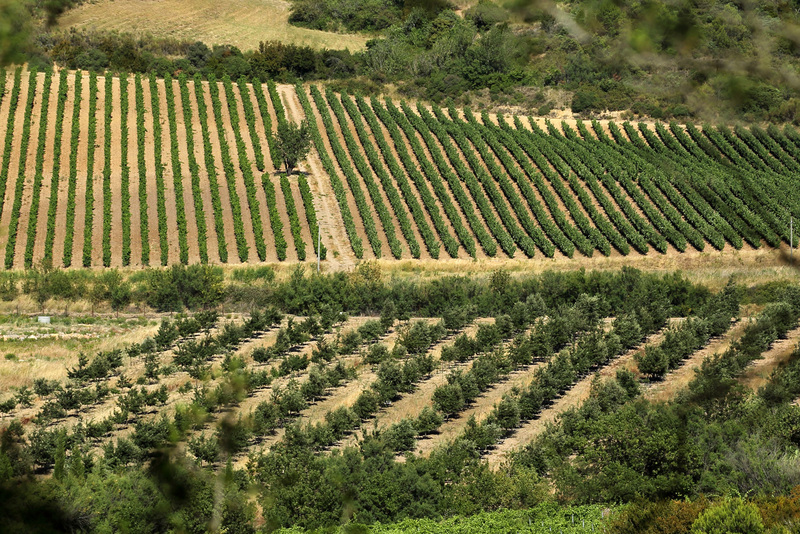 Our terroir’s diversity and our age-old know-how are the reason for our wines’ richness. pure schist, very rocky soils that accumulate the heat during the day, releases it at night and favor optimal ripeness. chalky schist, favoured terroir of our hundred-year old parcels. Our colourful marls that make up this terroir were born 250 million years ago. These red, yellow and ochre soils are scattered with quartz that make the soil shine under the sunlight. The expression of our grapes is optimal. The Grèzes come from chalky ridges of the Corbières area that appeared 180 million years ago. Very rocky, these soils favour the expression of our terroir.